A gateway is a network node that bridges different communication protocols. The gateway thus creates a communication path for data from different systems. 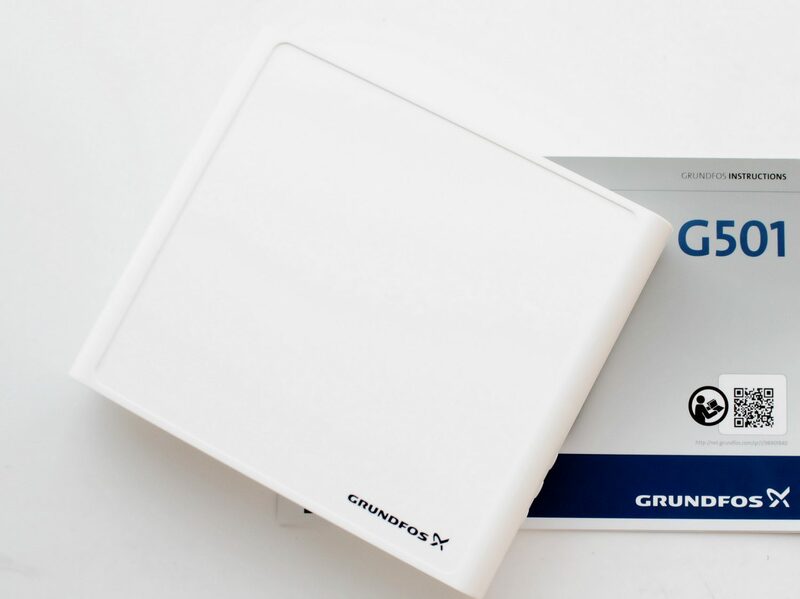 Develco has among other things contributed to the development of a gateway to Grundfos in the form of the G501 Connect Box solution with several connectivity options for monitoring different Grundfos pump systems.